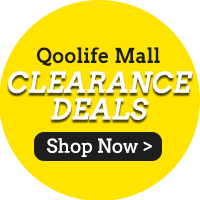 「Qoolife Mall」- [TSP] KOMEYA NO TOKUSENMAI 5KG - CHEAPEST IN TOWN! - JAPANESE RICE! QUALITY RICE! [Tong Seng][TSP] KOMEYA NO TOKUSENMAI 5KG - CHEAPEST IN TOWN! - JAPANESE RICE! QUALITY RICE!